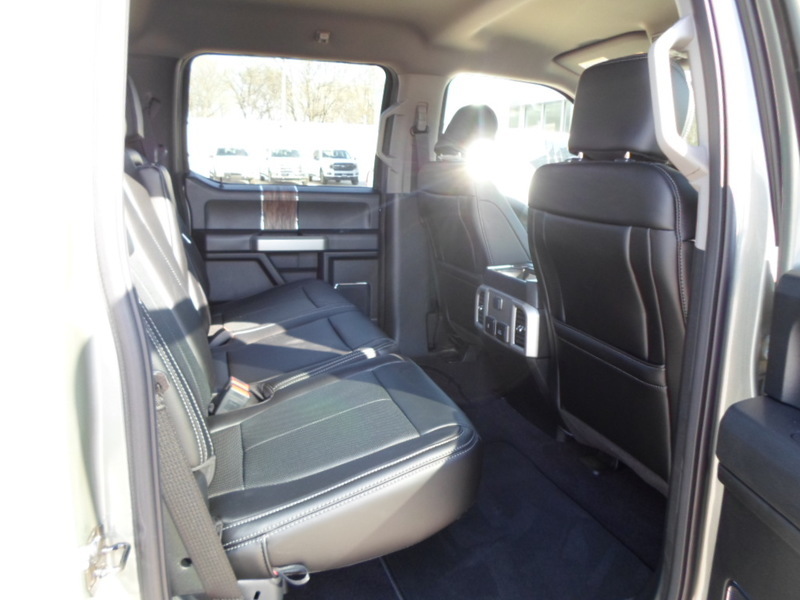 Why buy from Larson Motors FORD-CHRYSLER-DODGE-JEEP? 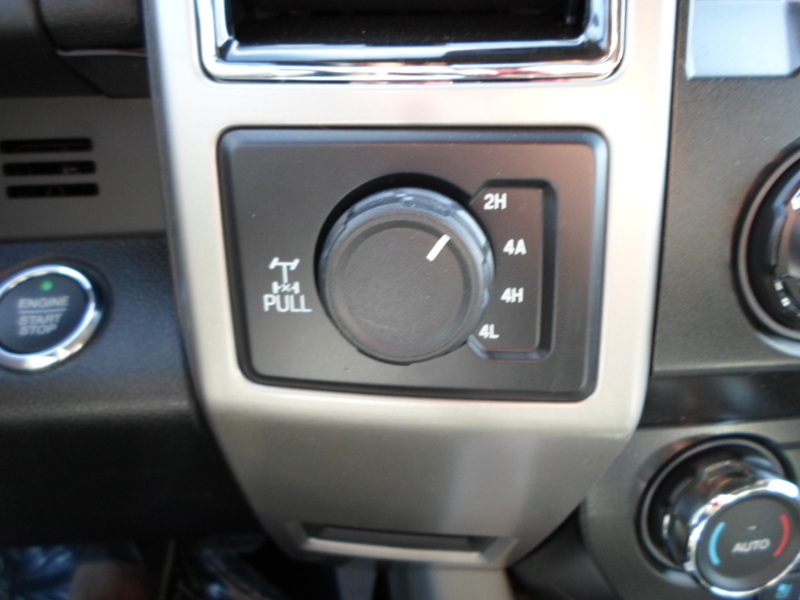 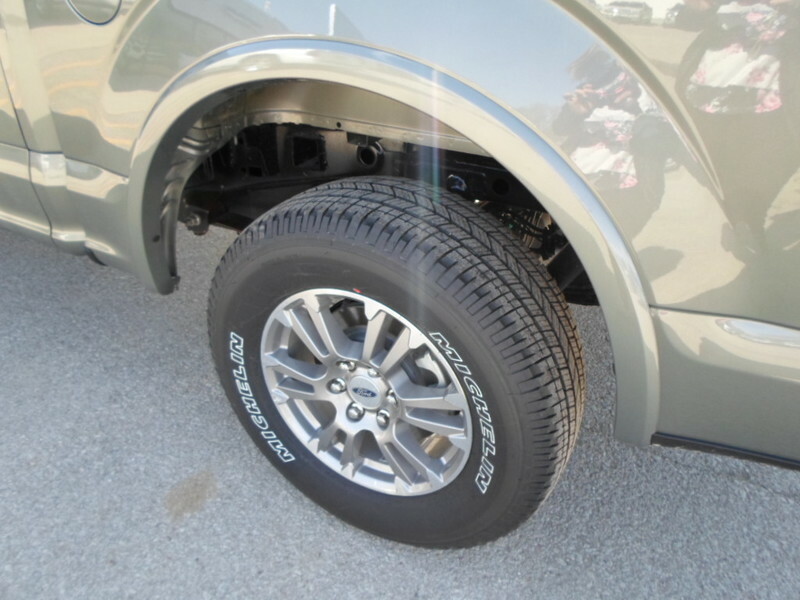 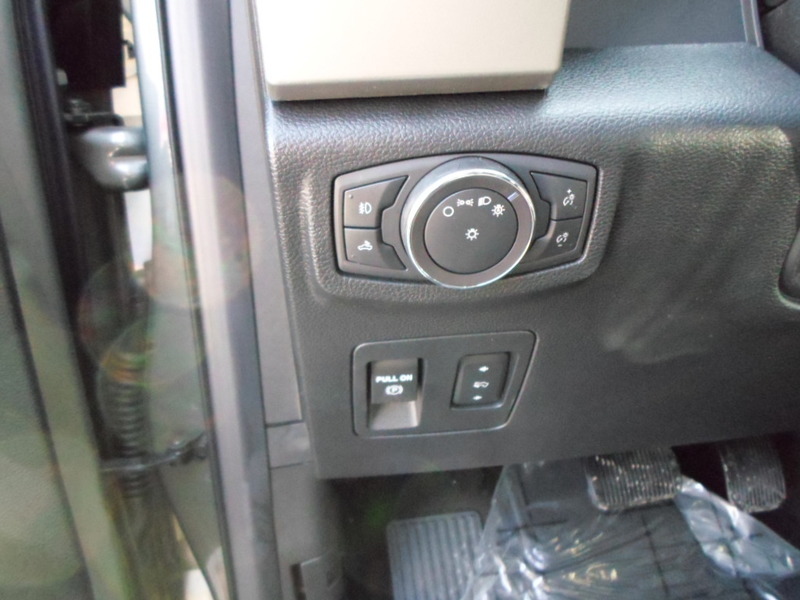 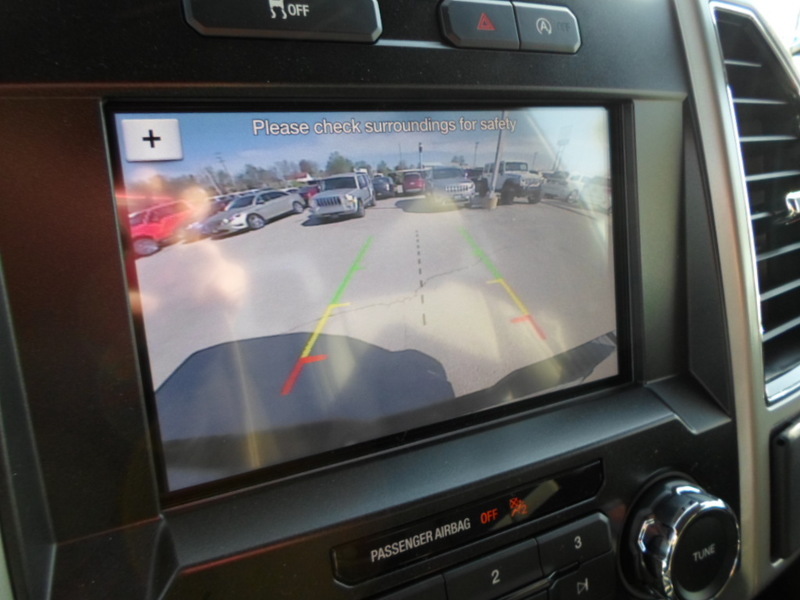 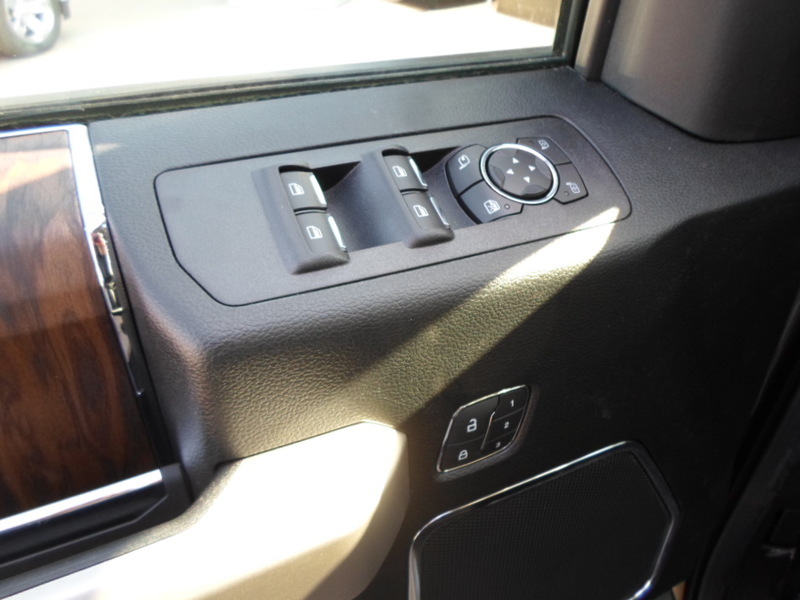 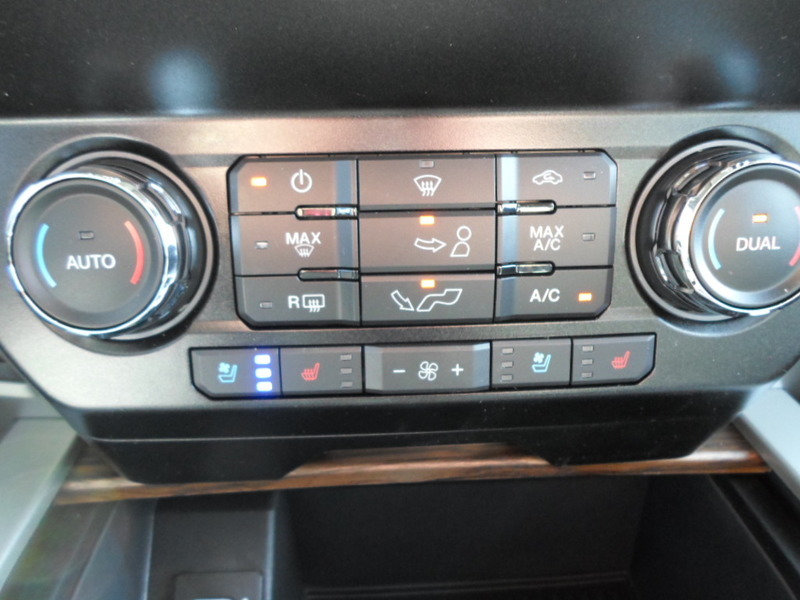 Looking for another New Ford F-150 XL/XLT/LARIAT Truck in Nebraska City NE? 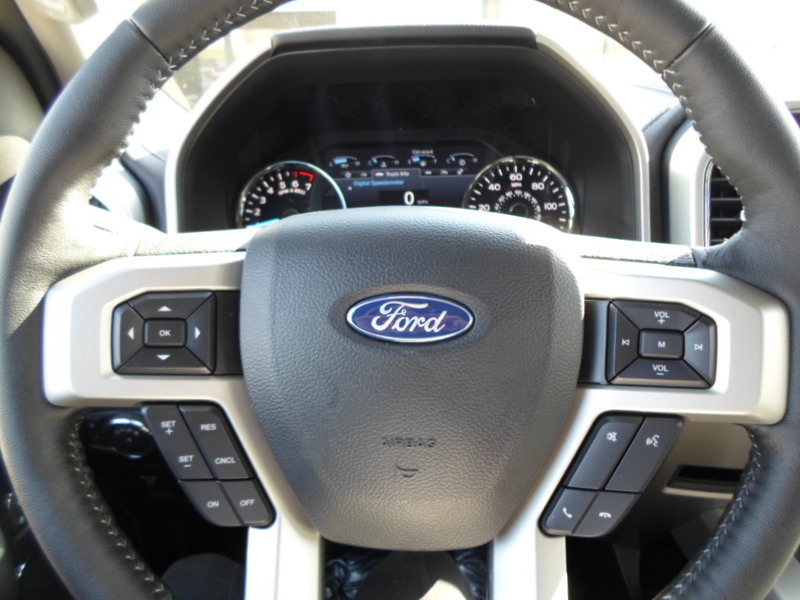 Save yourself a trip to Nebraska City NE by clicking here for a quick price quote for the Ford F-150 XL/XLT/LARIAT. 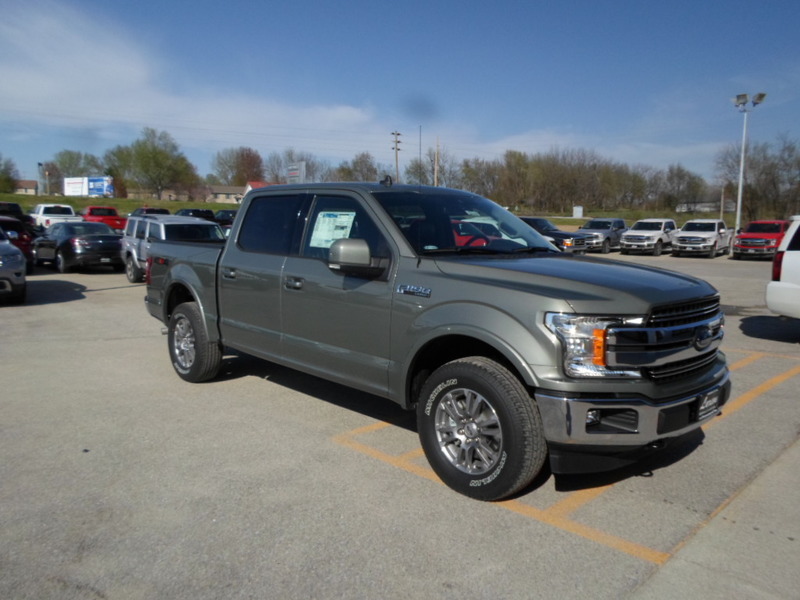 Seeking a new and used Ford F-150 XL/XLT/LARIAT F-150 XL/XLT/LARIAT Truck in the Nebraska City NE, seek no further! 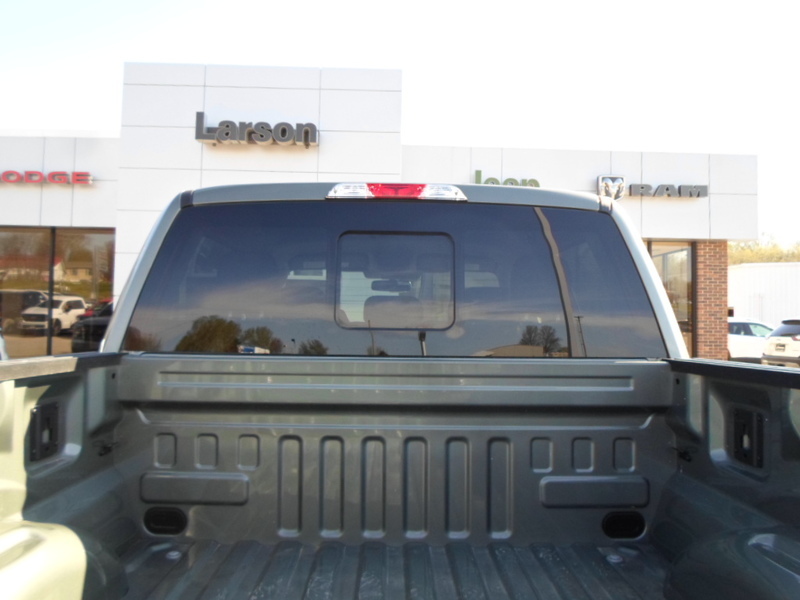 Go through all of Larson Motors FORD-CHRYSLER-DODGE-JEEP new & used cars in Nebraska City NE by year, make, or model. 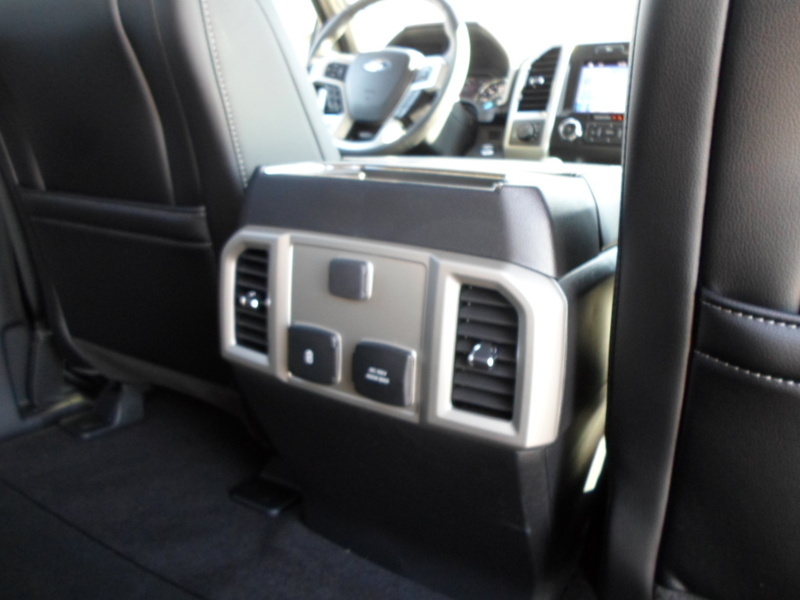 The New Ford F-150 XL/XLT/LARIAT Truck not exactly what your want? 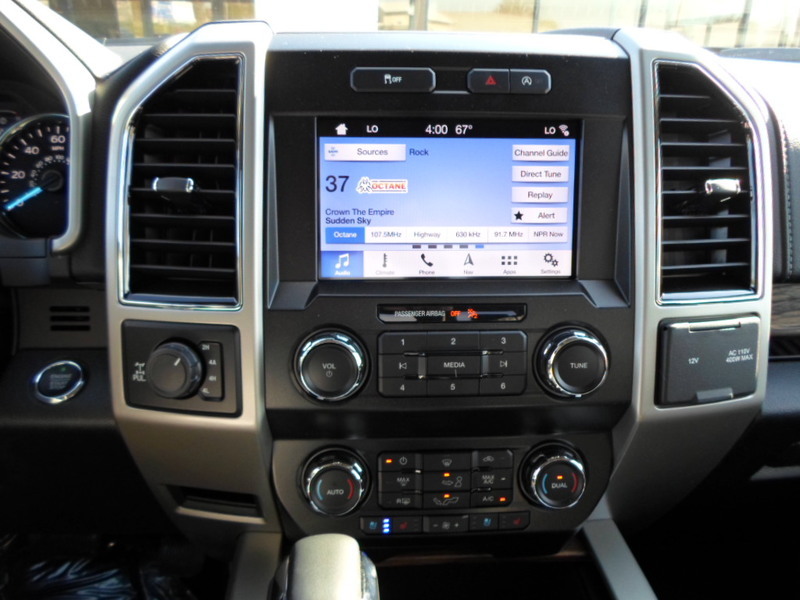 We make it simple to deal with Nebraska City, NE Ford F-150 XL/XLT/LARIAT Truck dealers. 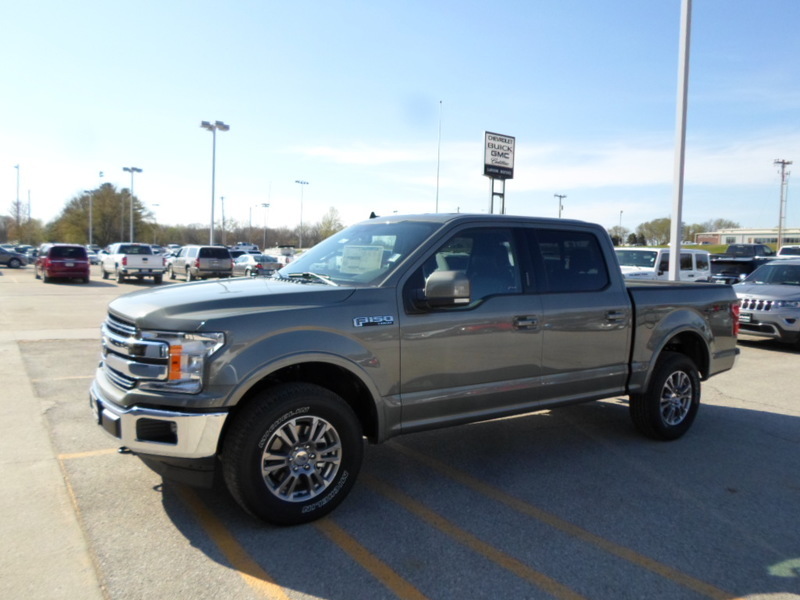 Browse Nebraska City Ford dealers and hundreds of Ford F-150 XL/XLT/LARIAT Truck new & used cars for sale. 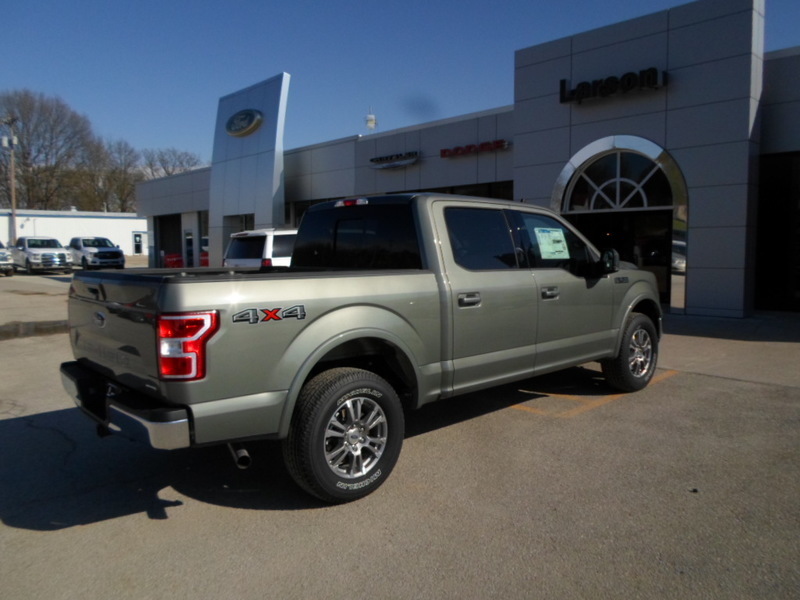 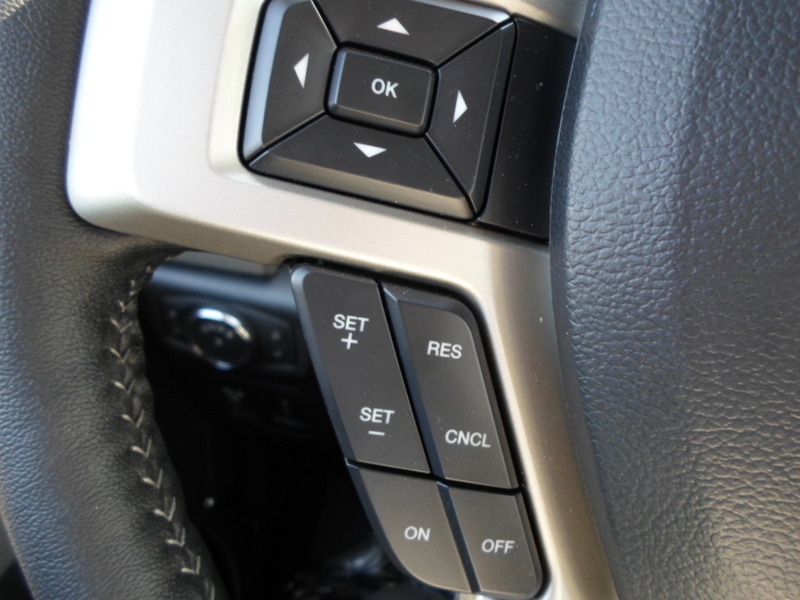 Larson Motors FORD-CHRYSLER-DODGE-JEEP is located in Nebraska City NE and can provide many options for that New Ford F-150 XL/XLT/LARIAT Truck during your purchase process. 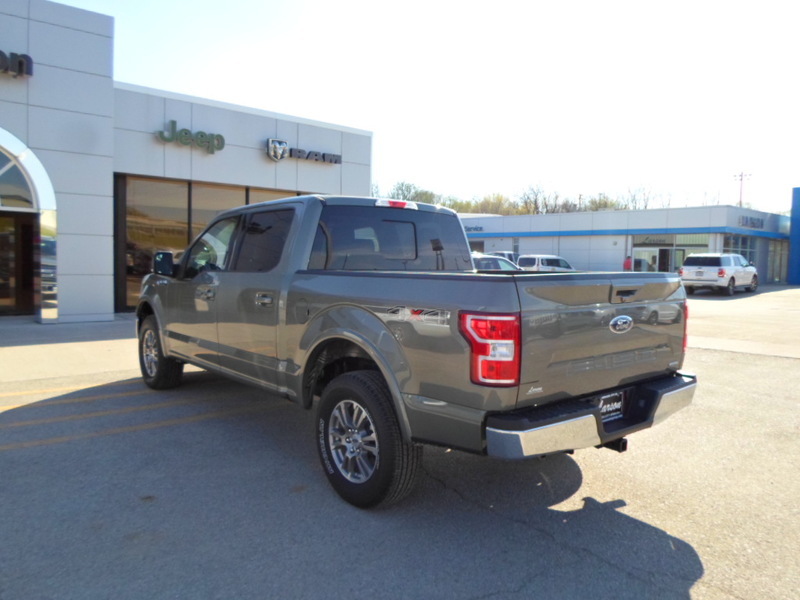 By negotiating with Larson Motors FORD-CHRYSLER-DODGE-JEEP in Nebraska City NE you have the option to trade-in your used vehicle for this Ford if that is what you prefer. 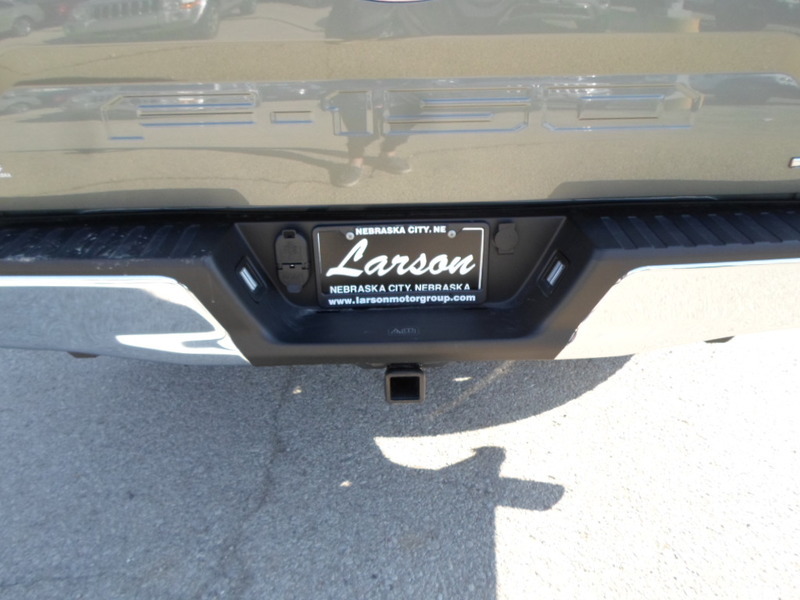 Larson Motors FORD-CHRYSLER-DODGE-JEEP is posting their entire inventory in Nebraska City NE. 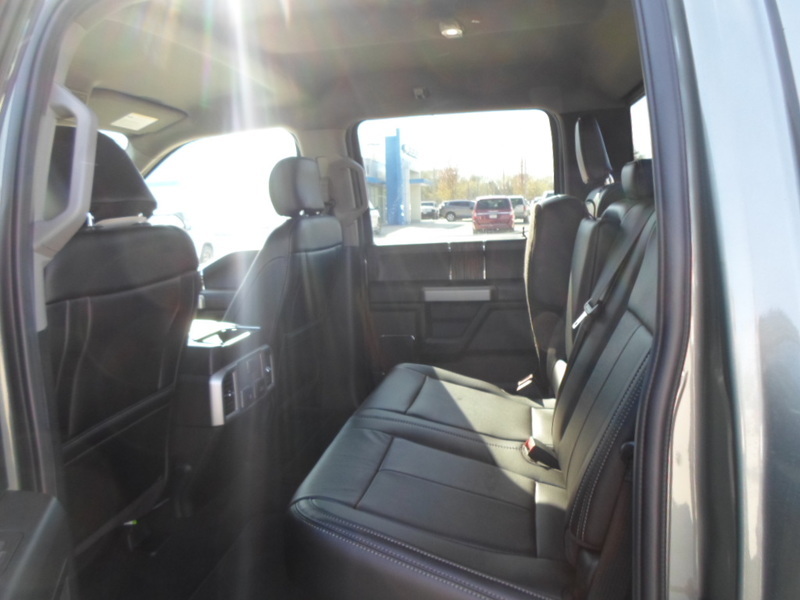 The Ford F-150 XL/XLT/LARIAT Truck is only one of a number of cars in stock and on the lot. 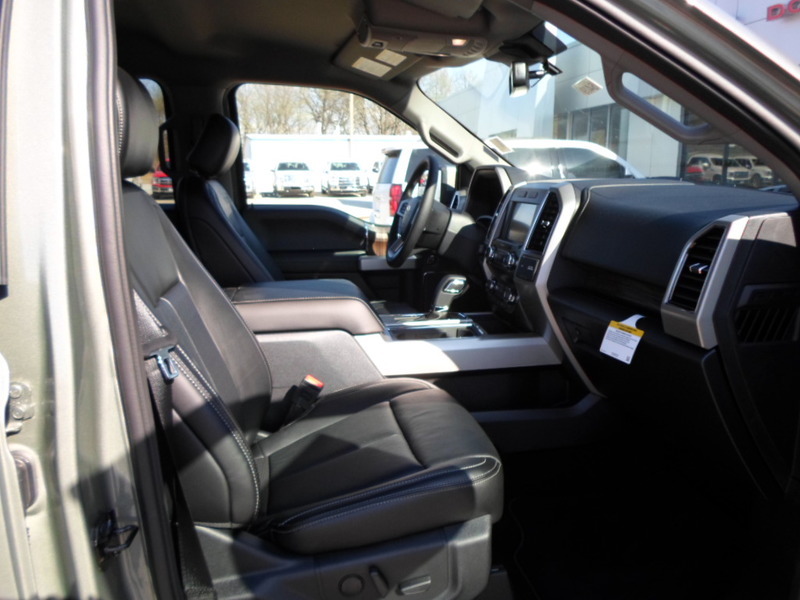 Comunicate with most all Nebraska City NE dealerships. 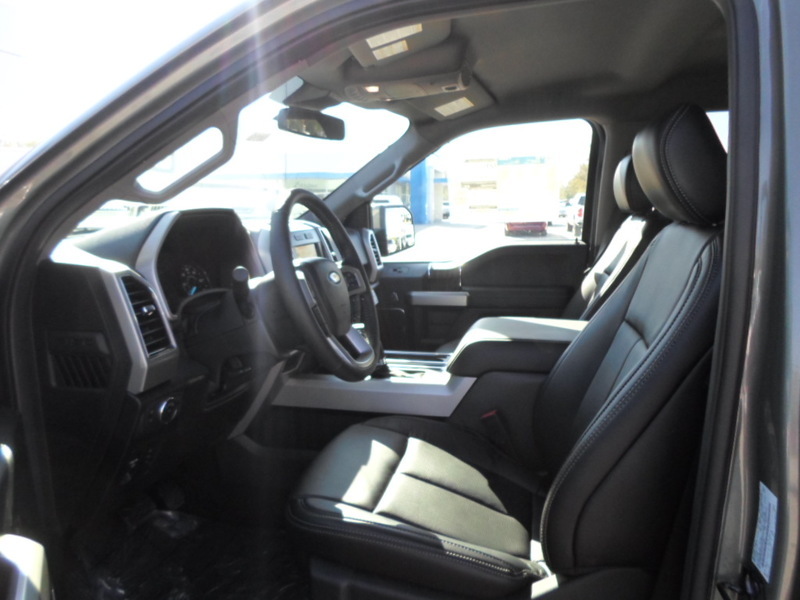 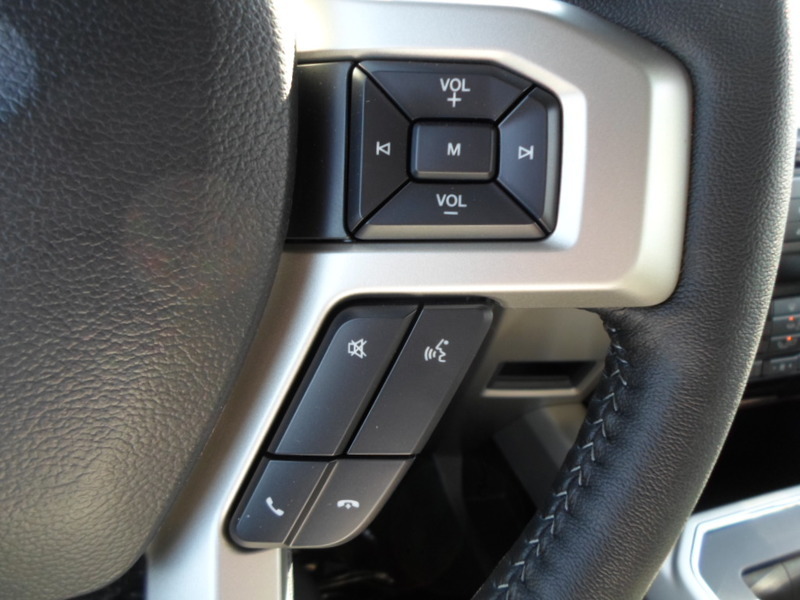 Get in touch with Larson Motors FORD-CHRYSLER-DODGE-JEEP to negotiate for your Ford F-150 XL/XLT/LARIAT Truck today!